Without you, HIM Haiti would not have transformed lives for the past 30 years. In order to prepare for tomorrow, we need your help today. 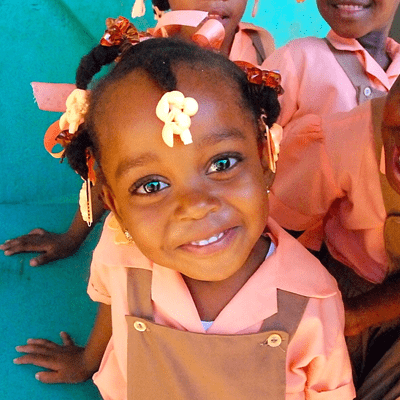 Education is not free in Haiti, whether provided by public or private school and many families cannot afford to send their children to school. 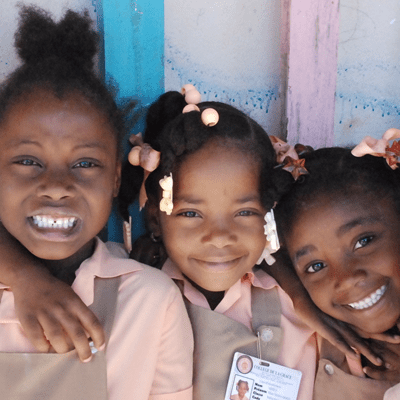 HIM Haiti is committed to helping every child receive the education they need to succeed in leading a healthy, well-rounded life. In addition to helping provide basic needs, it is important to provide mental, spiritual, and social resources as well. 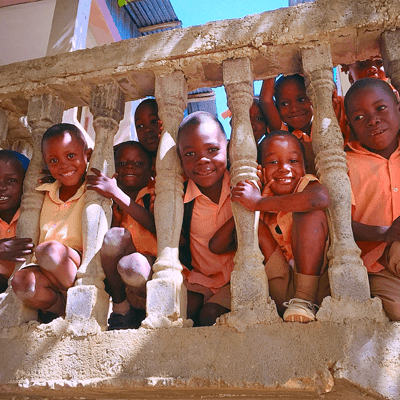 To be successful in changing lives, HIM Haiti reaches beyond just providing basic needs for people in the community. HIM Haiti is dedicated to creating jobs, teaching job skills, training leaders, empowering people and encouraging the entrepreneurial spirit. 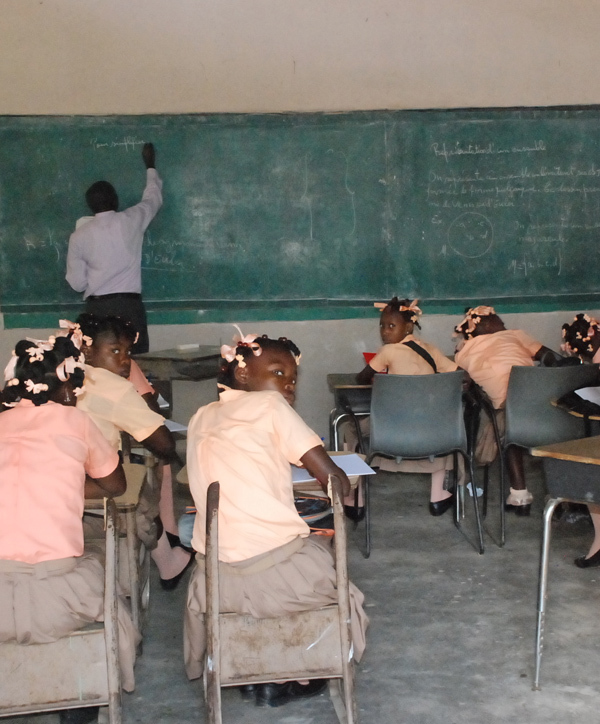 HIM Haiti started College de la Grace in 1993 as the first secondary school in the community. Because of the economic depression in Haiti, paying for school is a constant strain on the home. 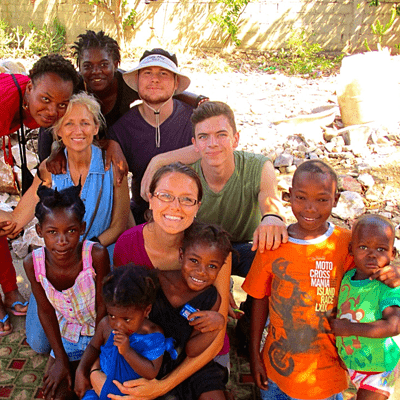 To assist these families HIM Haiti offers a Student Sponsorship Program. 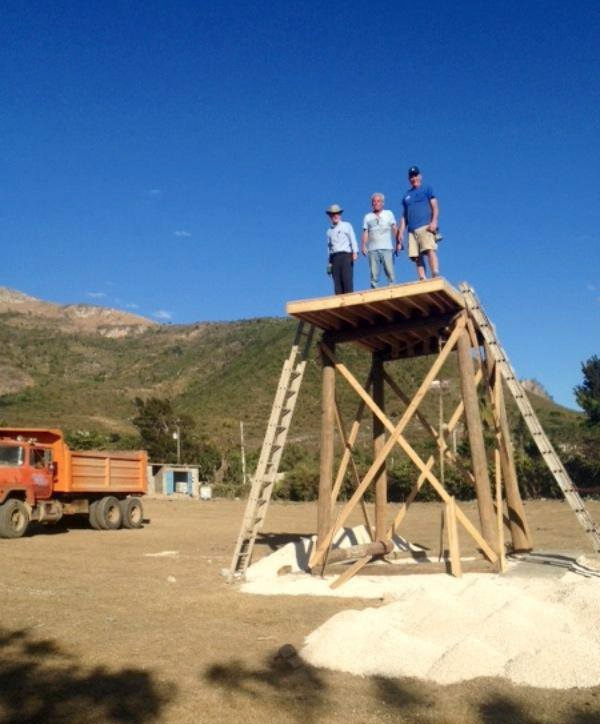 HIM Haiti’s founder, Caleb Lucien dreamed of creating a life-giving retreat center for the community of Pignon. 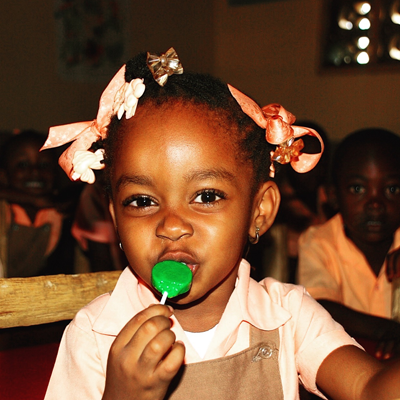 In 1992 HIM Haiti opened Camp de la Grace, the hub of our life skills training ministry. 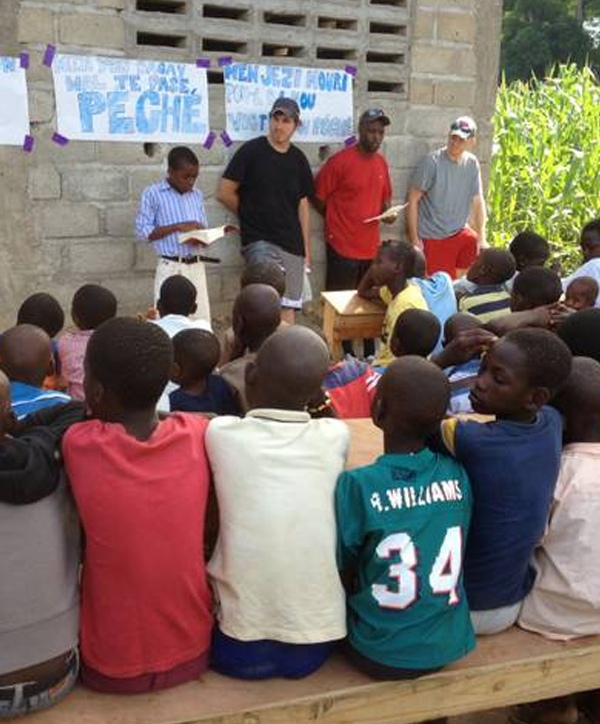 Each year, HIM Haiti hosts a number of camps both for children and adults. Camps are usually run with the help of American volunteers who come and bring life skills, enthusiasm, supplies, and resources. 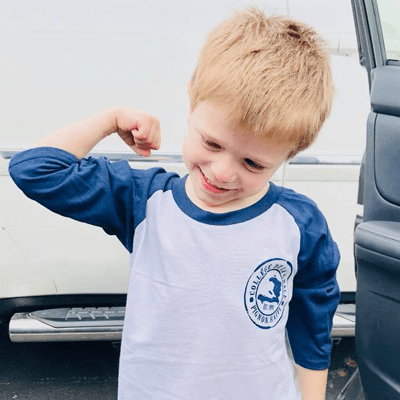 Take Action and Donate Today!